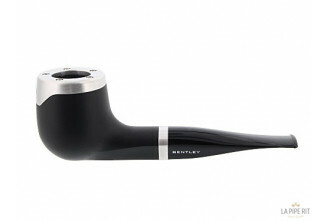 Bentley pipes are made in Holland by Gubbels, which also manufacture Big Ben pipes, on behalf of the famous automotive company. 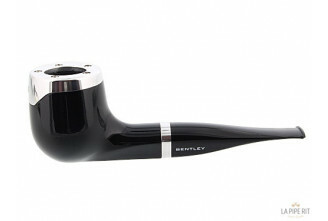 The first Bentley pipes saw the light of day in the early 80's and the production kept going in the 90's. Well known thanks to their classical shapes, the design was considered as perfect. 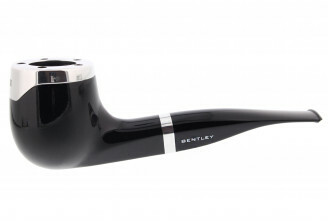 Bentley pipes are back! This is a brilliant achievement. Again, the emphasis is put on details and the high standard aluminum parts.